Obtaining protection against financial losses such as draught, heatwaves and typhoons is often difficult or impossible for small firms in developing countries. Index insurance, a relatively new insurance product, is a financial instrument that can however provide a low-cost risk management solution. While index insurance has a clear potential to improve resilience and risk management for vulnerable populations, it is often perceived as complex and difficult to be evaluated. As part of our efforts to give back to the community, we worked together with The World Bank, on a handbook on how to approach and perform risk modeling to appraise named peril index insurance products. Dr. Huybert Groenendaal was one of the three co-authors, and both Dr. Kurt Rinehart and Dr. Francisco Zagmutt contributed to several parts of the handbook. 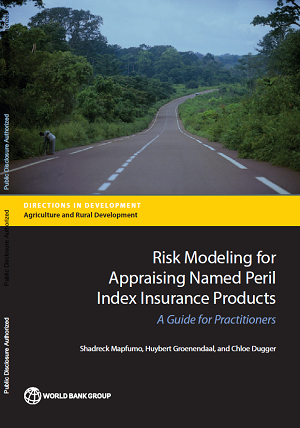 You can read a summary of the handbook, and download the full book for free at http://indexinsuranceforum.org/publication/risk-modeling-appraising-named-peril-index-insurance-products-guide-practitioners . 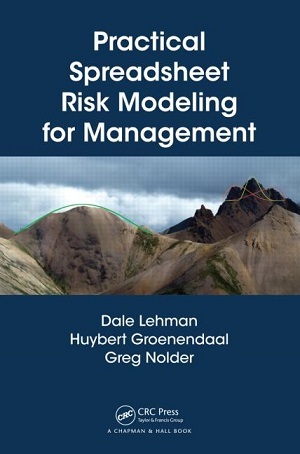 Published in 2011, we co-authored this book with the purpose of providing practical examples of how risk modeling can help support real-life problems. The book is less focused on the theoretical aspects. You can read more about the book on the publisher's website. 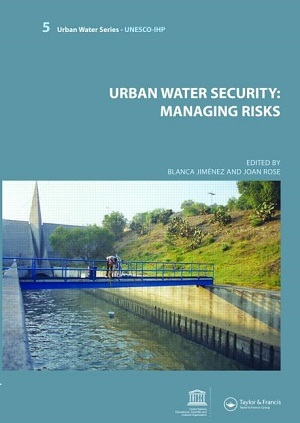 Published in 2008, this book was co-authored by a diverse team of specialist to delineate the impact of urbanization on the urban water cycle, and discuss the management of its associated health risks. The chapter co-authored by EpiX focused on chemical health risks in urban water.